Piercing calls from howler monkeys echo across the high jungle canopy; toucans and motmots perch on ancient Maya temples; and blue Caribbean water invites you to rest beneath a swaying palm before diving in to discover rich marine life. For such a tiny country, Belize contains a vast wealth of natural history and cultural interest — lush tropical rainforests, crystalline rivers, the jungle veiled ruins of Caracol and the longest barrier reef in the Western Hemisphere. Diverse habitats including pristine tracts of primary rainforest, cool pine-clad mountains and mangrove swamps nurture the world’s densest population of jaguar and more than 300 bird species. 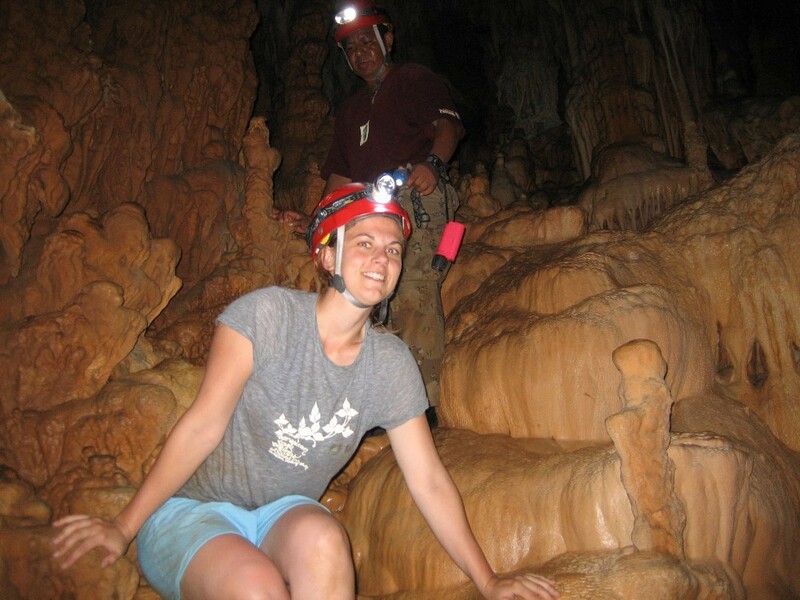 Belize is packed with a remarkable variety of experiences for adventourous travelers, such ourselves. While exploring the riches of Belize during this comprehensive journey can quench the minds of both casual and avid birders, snorkelers and archaeologists, the body is also free to relax — soaking up the days on the Caribbean with free time to explore quaint Creole villages. Nowhere else in the world can you find such a dazzling blend of natural history — vast rainforests, pristine barrier reef, magnificent Maya ruins and fantastic tropical wildlife. On our 9-day tour of Belize we will explore the rainforests, reefs and ruins of Belize. We’ll also trek deep into the jungles to the spectacular ruins of Caracol; hear howler monkeys roaring in the jungle canopy; and snorkel along the extensive Belize Barrier Reef. While traveling Belize, we’ll be accompanied by naturalist guides whose knowledge and insight will enrich our journey. Our comprehensive itinerary combines these elements in splendid fashion, allowing you to see the most compelling locales amid the wilderness and ancient ruins. 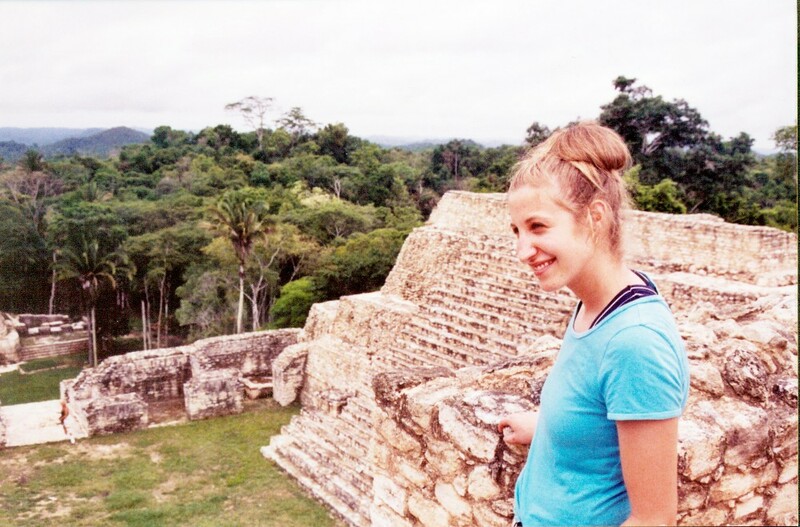 We hope you’ll join us on this exciting tour of Belize in the Summer of 2010. Join this site or check back often, our Itinerary is a work in progress.